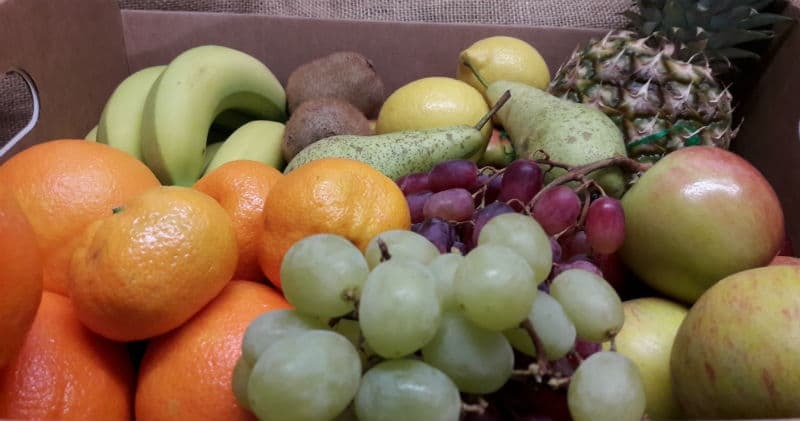 Our Christmas Fruit Box is always popular. 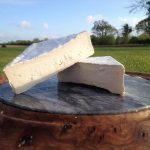 It provides something a little lighter whether it’s as an evening snack while relaxing by fire, an accompaniment to a cheese board or made into a fresh fruit salad. This box is also often used a gift option, and can be wrapped and supplied with a gift card. 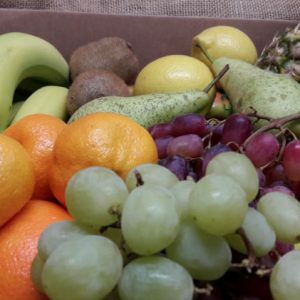 This box is available for collection or delivery from the 22nd December 2017. 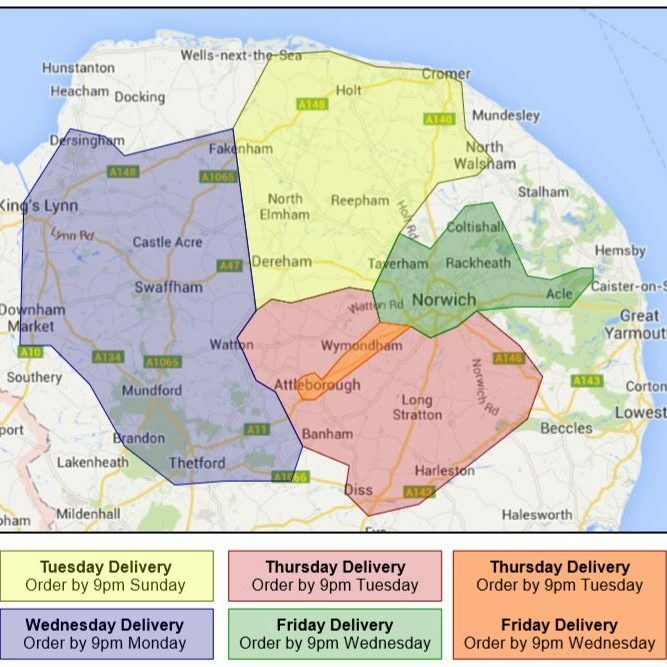 Our Christmas delivery route provides an overview of where we are delivering in the immediate lead up to Christmas.